The annual candy cane sale is here! 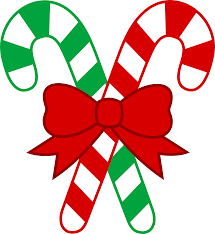 The 5th grade students at Georgetown will be selling candy canes to help raise money for their end of year activities. 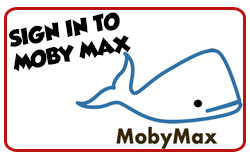 The sale will be from Monday, December 3 through Friday, December 14. The cost for each candy cane is $1.00 and they will be delivered the same day they are ordered.